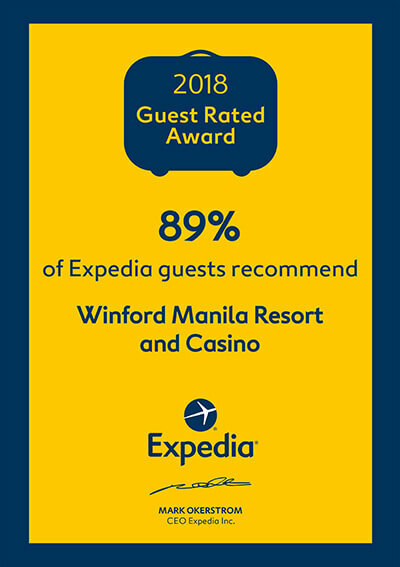 Get up to 50% off on room rates just by presenting your membership card*. *Exclusive to Players Club members. 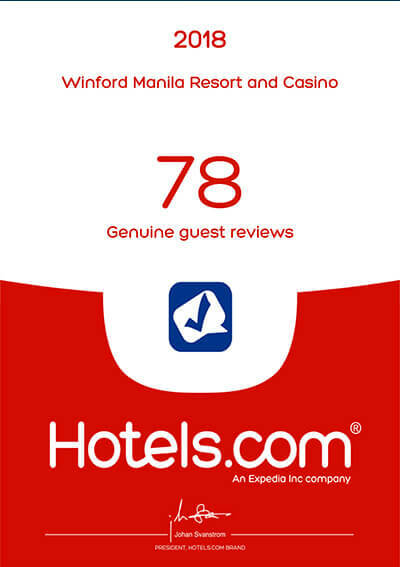 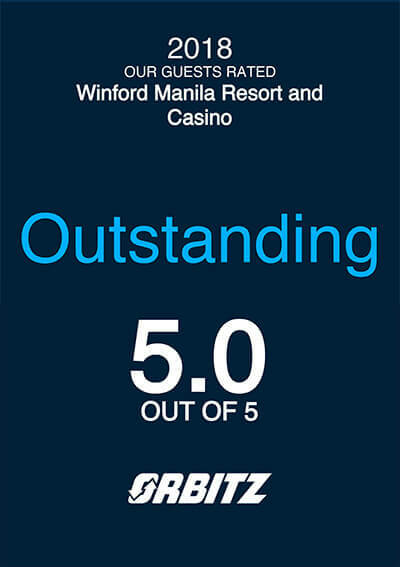 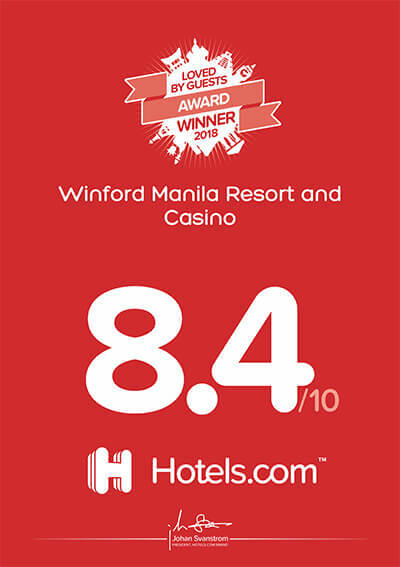 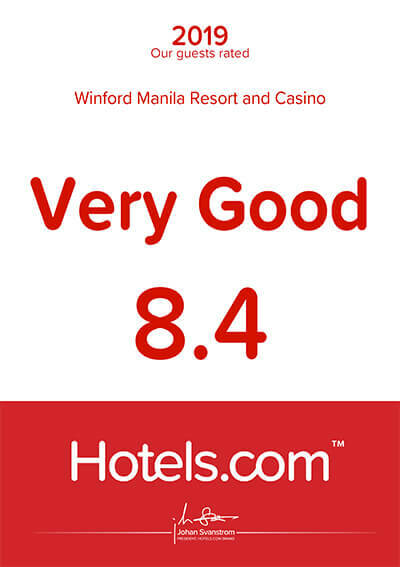 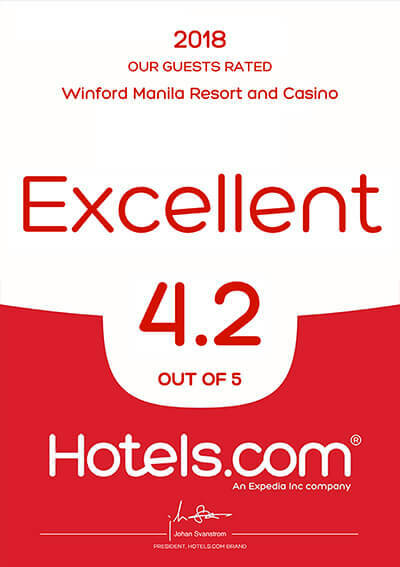 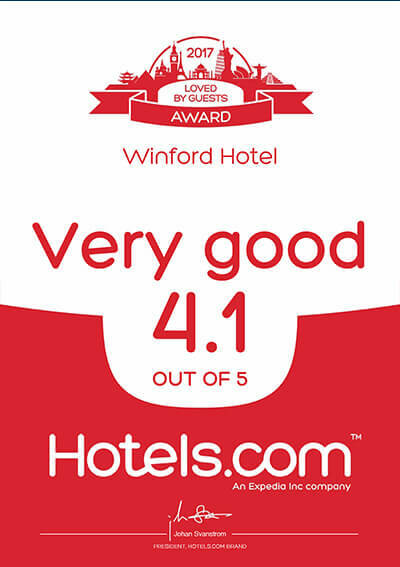 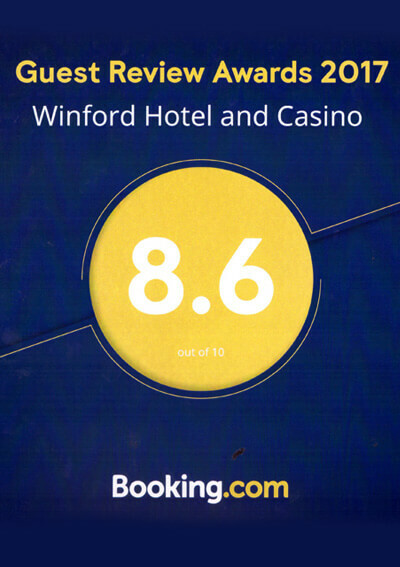 For inquiries, contact 528 3600 or email reservations@winfordmanila.com.